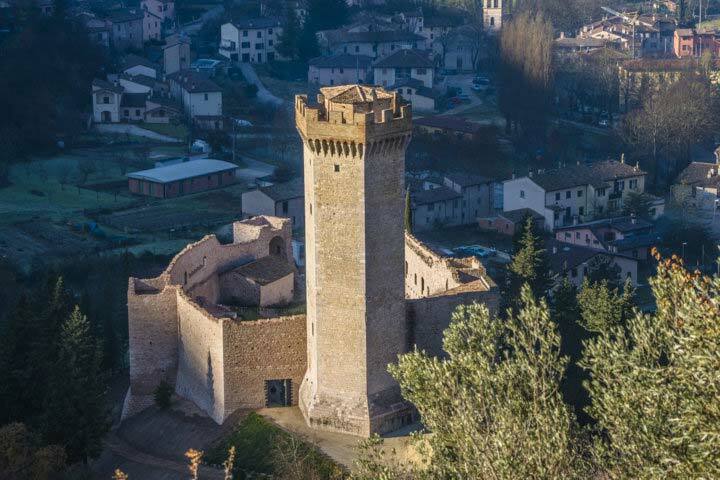 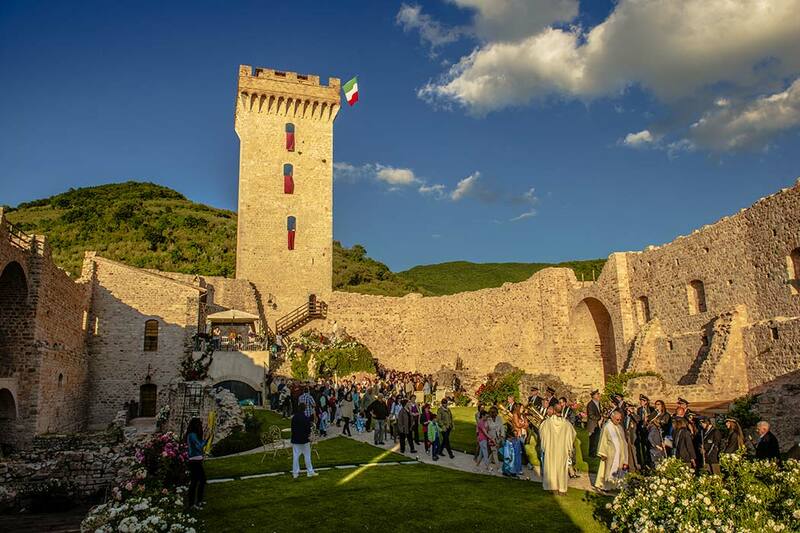 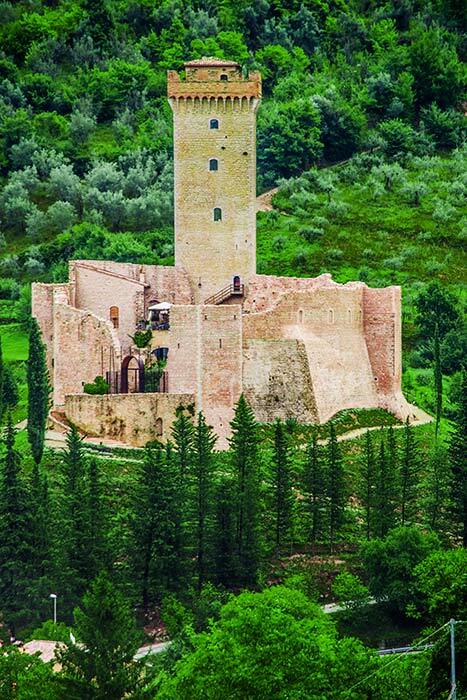 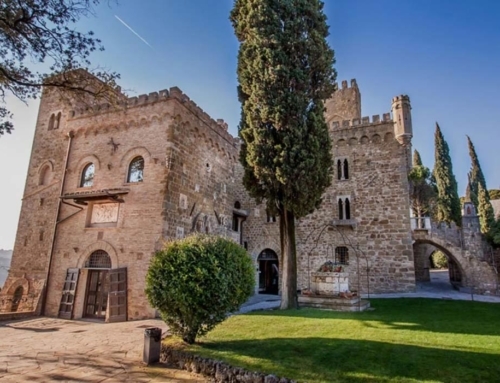 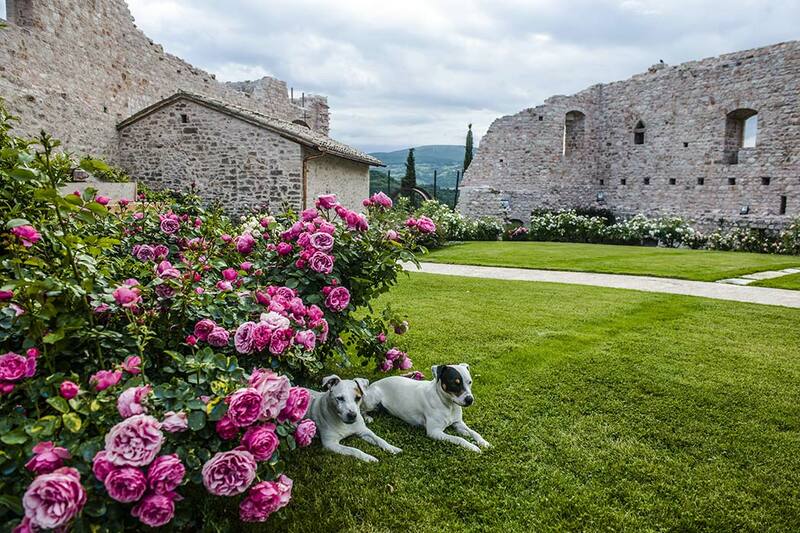 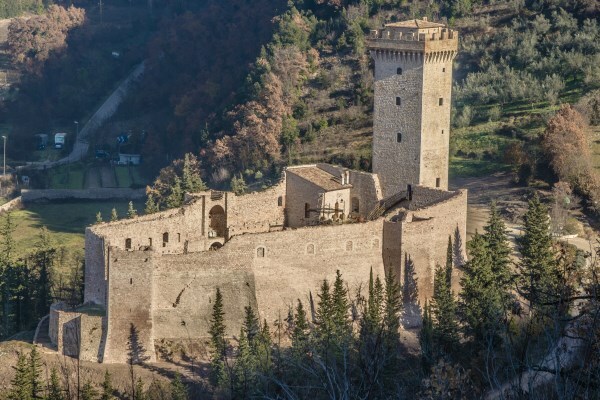 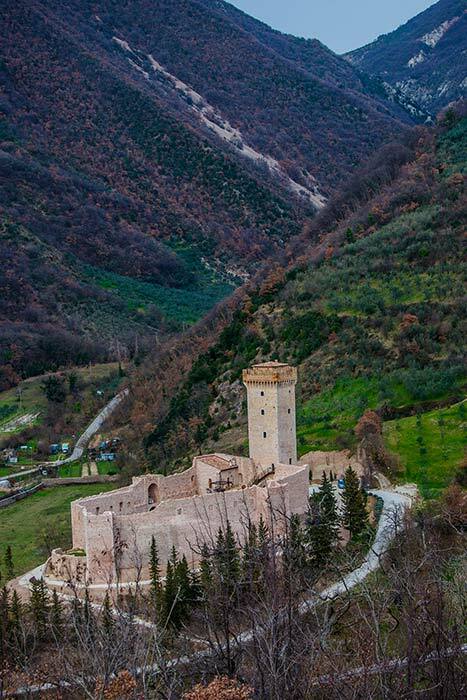 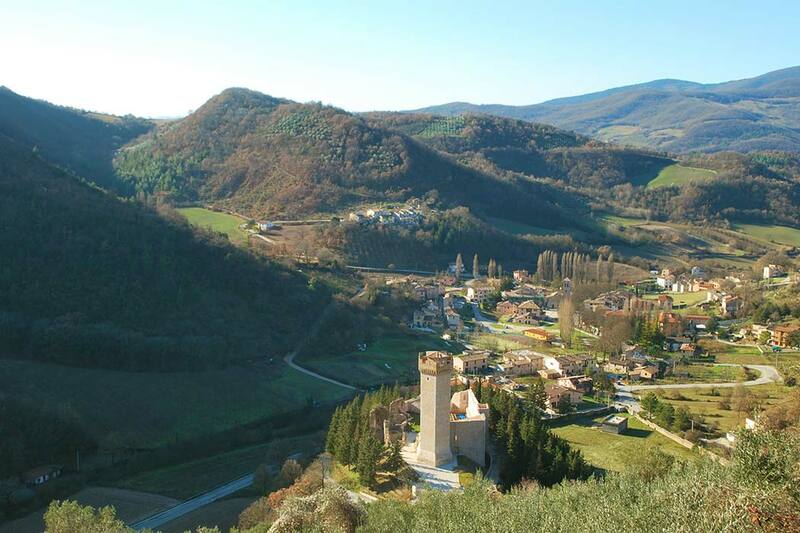 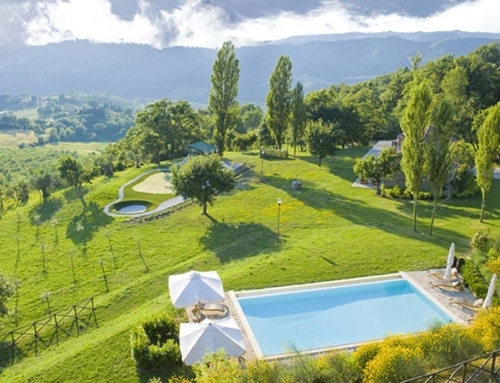 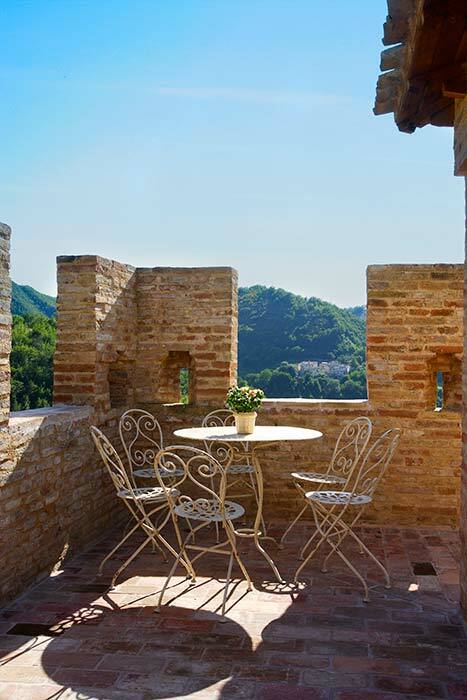 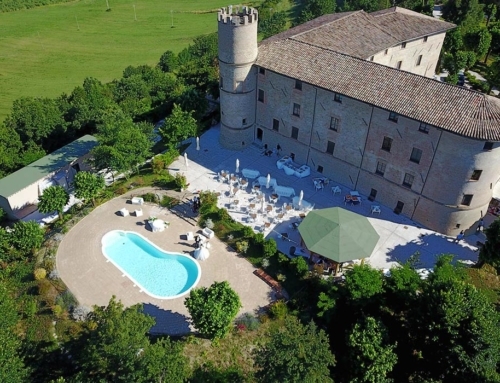 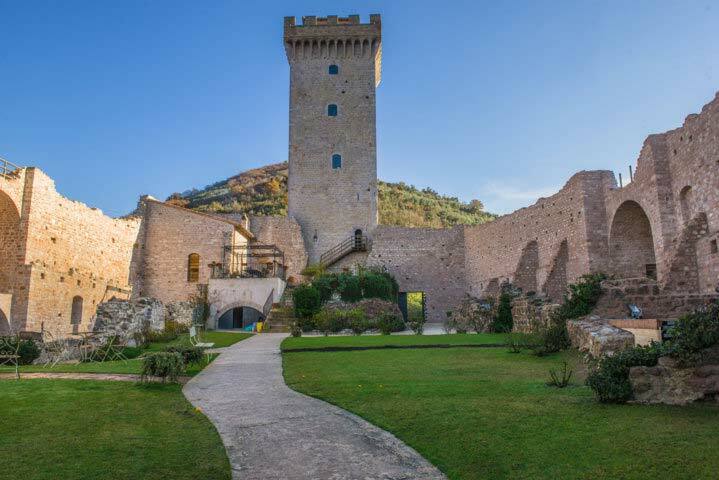 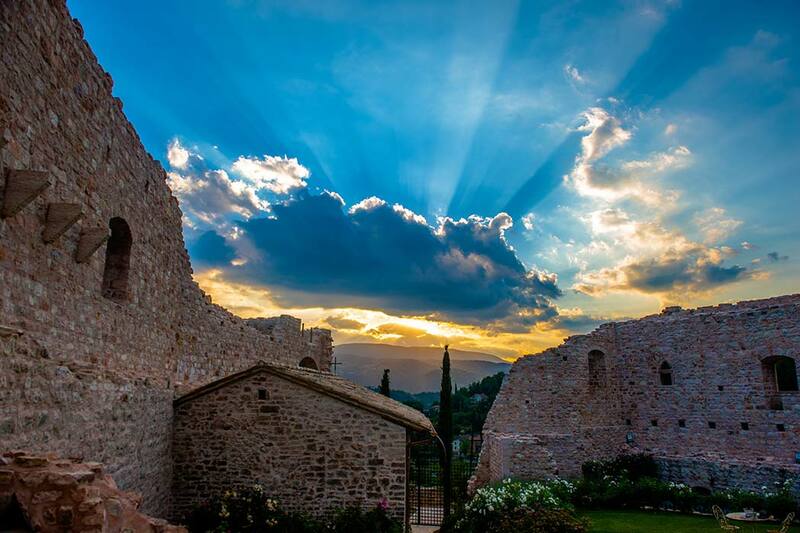 Immerged in an uncontaminated landscape,bordered by woods, grasslands and water we find castelvecchio. 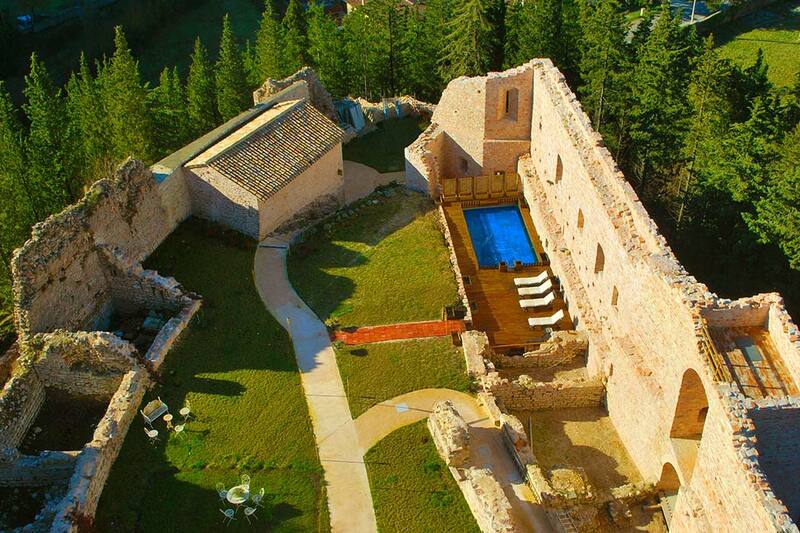 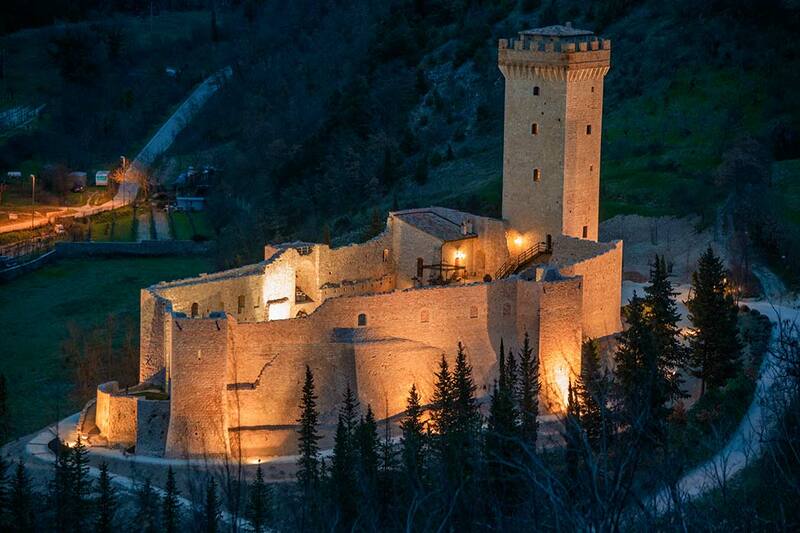 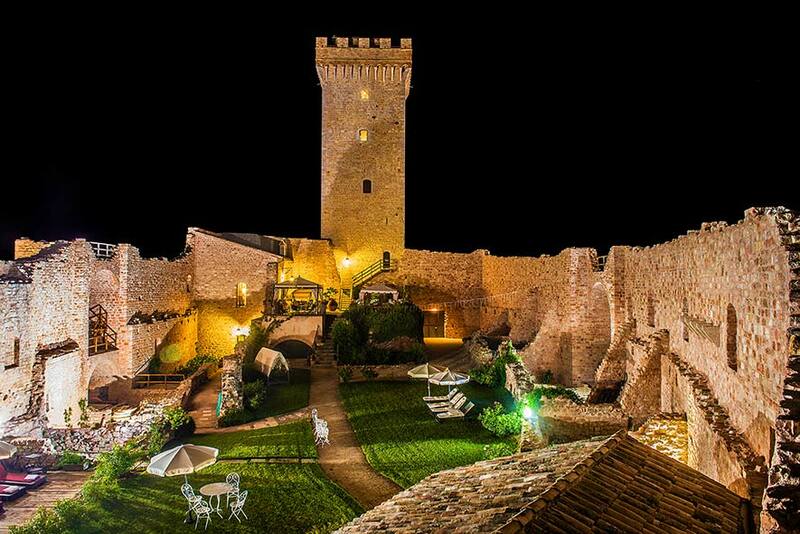 This wonderful fortress with garden and a swimming pool is surrounded by high trees. 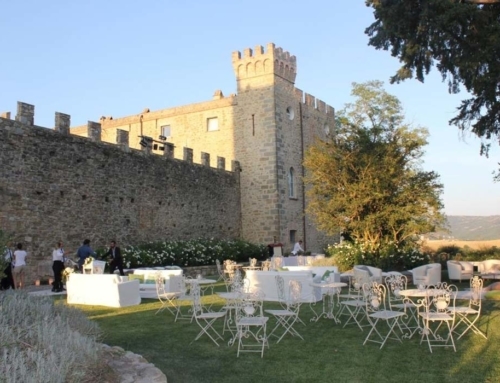 An outdoor reception features the castle as a backdrop and guests can be seated under a tent lit by romantic fairy lights. 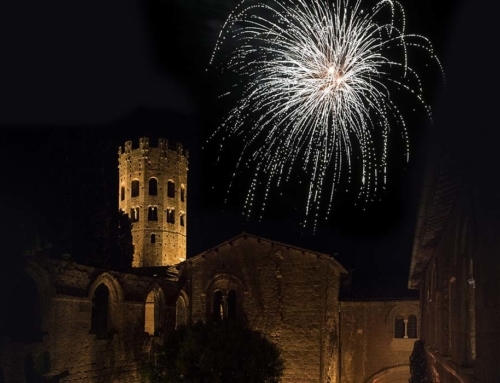 The day then comes to a close with dancing under the stars, surrounded by floral decorations and lanterns, marking the end of an enchanting and romantic wedding day, where love was the central theme. 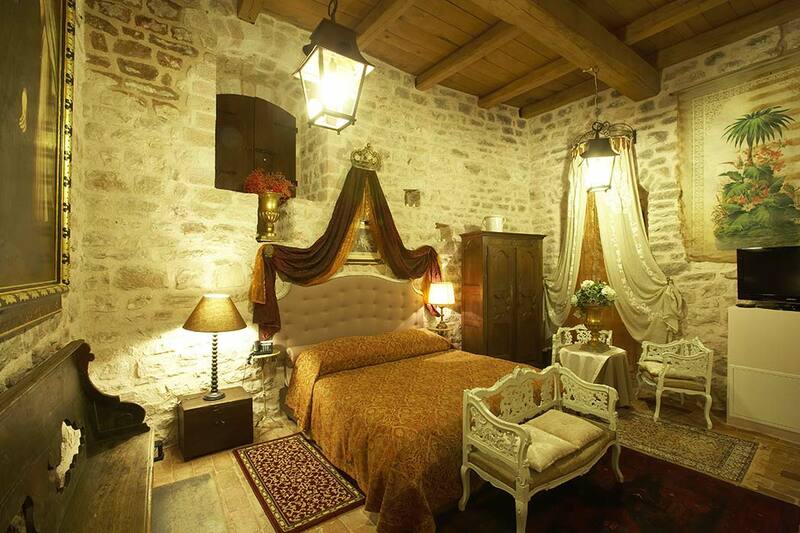 The castle has 5 luxury double bed rooms,one of them in the watch tover up to 10 people. 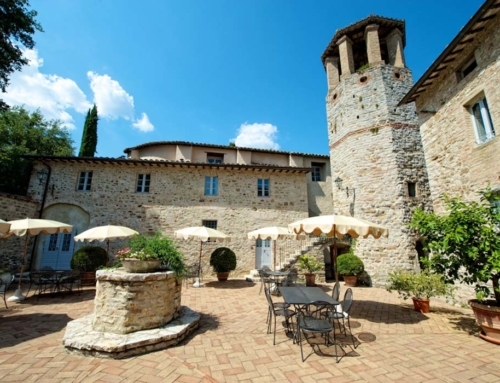 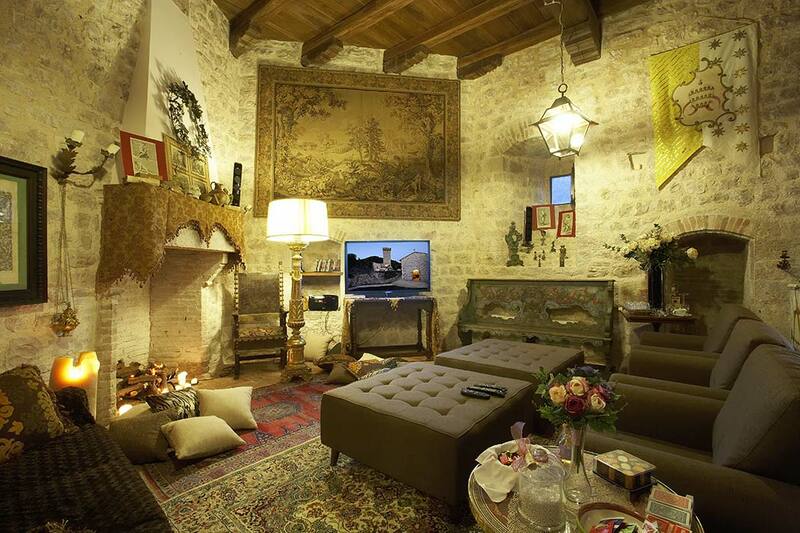 A romantic sconsacrated church, swimming pool and a comun kitchen.